“It is my personal belief that one of the fundamental roles of education is to mould and shape our students to become well rounded citizens who can make a positive difference, not only in their immediate environments but in the world. “I have tried for the past 41 years to be an exemplary leader providing guidance, assistance and support in my community. I believe that I have made a significant contribution to the education landscape in my country,” she said. Lescott thanked God for all her accomplishments as an educator and cited that he provided for her all she needed to get the job done. 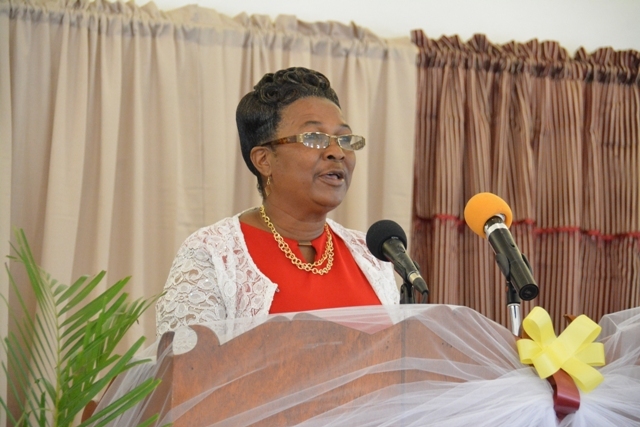 However, she expressed hope that her legacy would motivate and inspire teachers to strive for excellence and aspire to attain the gold standard in teaching. 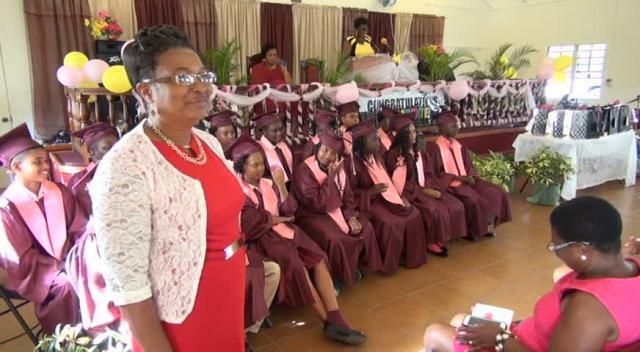 She also extended well wishes and continued success to all the schools on Nevis but singled out the Joycelyn Liburd Primary School where she spent 38 years of her teaching career and the Elizabeth Pemberton Primary School where she spent the final three years.